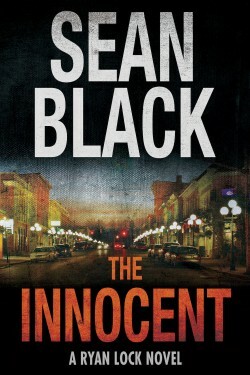 From the winner of this year’s International Thriller Writers Award comes a suspense-filled thriller. In Antarctica, researchers find a mysterious structure buried deep in the ice. It’s thousands of years old, and something is guarding it. Inside, the team makes a discovery that will rewrite human history – and could set off an extinction level event. Dr. Kate Warner moved to Jakarta, Indonesia to escape her past. She still hasn’t recovered from what happened to her, but she has made the breakthrough of a lifetime: a cure for autism. But Kate’s discovery is far more dangerous than she ever imagined. 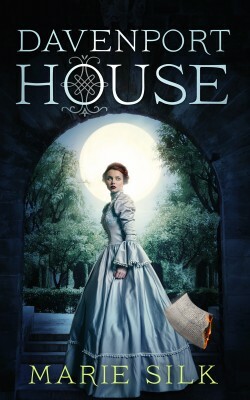 When two children are abducted from her clinic, Kate is thrust into a global conspiracy with far-reaching consequences. A secret society believes her work may be the key to unleashing the next stage of human evolution. 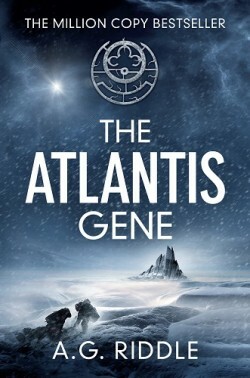 The race to find the Atlantis Gene has begun. And humanity will never be the same. In Marbella, Spain, Dr. Kate Warner awakens to a horrifying reality: the human race stands on the brink of extinction. A pandemic unlike any before it has swept the globe. 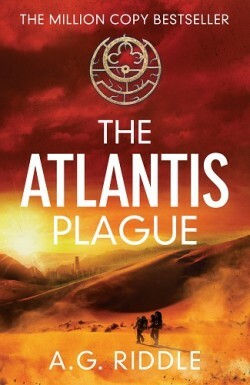 Nearly a billion people are dead–and those that the Atlantis Plague does not kill, it transforms at the genetic level. A few rapidly evolve. The remainder devolve. As the world slips into chaos, radical solutions emerge. Industrialized nations offer a miracle drug, Orchid, which they mass produce and distribute to refugee camps around the world. But Orchid is merely a way to buy time. It treats the symptoms of the plague but never cures the disease. Immari International offers a different approach: do nothing. Let the plague run its course. The Immari envision a world populated by the genetically superior survivors–a new human race, ready to fulfill its destiny. 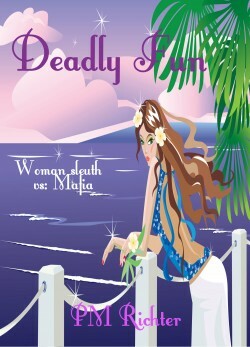 DEADLY FUN – The perfect sleuth is a chameleon, every man’s perfect dream. Exotic luxury cruises to the Bahamas are supposed to be fun and exciting. This trip is just a routine investigative job for a woman who works in disguise and undercover, using her beauty to entice men to reveal their secrets. The exciting and sometime harrowing is expected, but this job will be like no other. Her boss is aboard, as is a mafia enforcer with murderous ties to her own family. She chases suspects through the tropical islands, gets in physical confrontations with knife, fist and firearms. By the end of the cruise, the deck is awash in blood. Can she survive a deadly fun cruise–and her boss, who may prove more deadly than the mobsters?